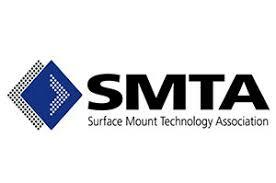 The UKs dedicated Test and Measurement event for the electronics industry! 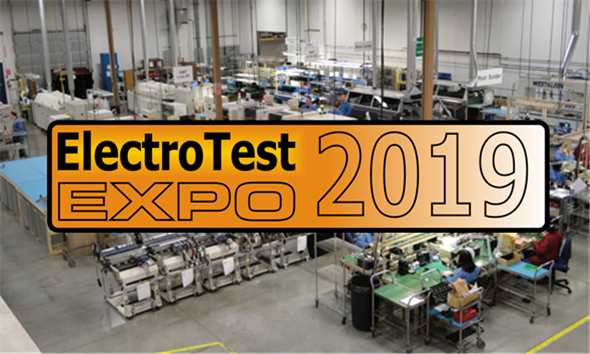 Aster Technologies would like to invite you to join us for the 2019 ElectroTestExpo! Now in its 9th year as the UK’s only dedicated electronic engineering event for PCB Test and Debug engineers, ElectroTestExpo’s drop-in table top exhibition and seminar will take place on March 26th 2019 in Keele Hall at Keele University, Staffordshire. The event includes a comprehensive seminar program, free consultations with industry experts and free refreshments. We are delighted to continue our support of the event, and our UK sales manager Dean Poplett will be presenting “Test Coverage 4.0” and demonstrating how you can ensure you are using your test budget to the maximum effect. 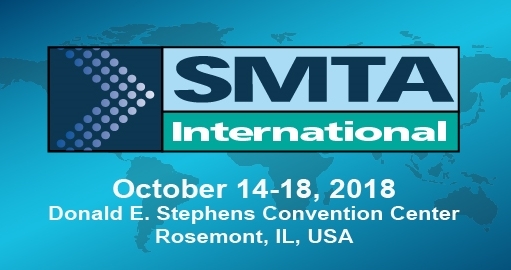 This event is also a great opportunity to talk with fellow experts from the electronic test and measurement industry about Benchtop ATE, PXI systems, Oscilloscopes, Logic Analysers, JTAG Boundary-scan Testers and Programmers, RF testing, Design-for-Test, AOI systems, Flying-probe testers, Cable testers, Mass Interconnect systems, Test fixturing and more. Exhibition passes are limited but they are free of charge. Be sure to register early.